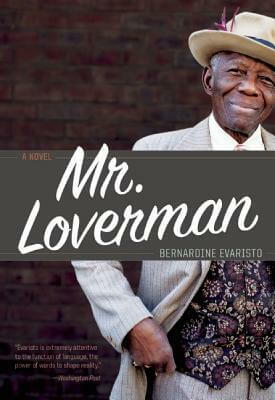 British writer Bernardine Evaristo is the award-winning author of seven books  and numerous other published and produced works that span the genres of fiction, poetry, verse fiction, short fiction, essays, literary criticism and radio and theater drama. She is also an editor of anthologies and special issues of magazines. She is currently Professor of Creative Writing at Brunel University London. 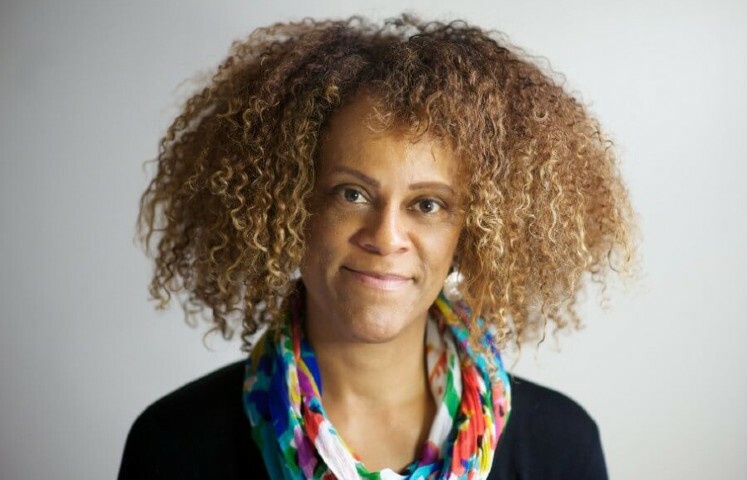 Bernardine was born in Woolwich, south east London, the fourth of eight children, to an English mother of English, Irish and German heritage and a Nigerian father of Nigerian and Brazilian heritage.Her father was a welder and local Labour councilor, and her mother was a schoolteacher. She was educated at Eltham Hill Girls’ Grammar School, the Rose Bruford College of Speech & Drama, and Goldsmiths, University of London, where she earned her Doctorate of Philosophy in Creative Writing. She spent her teenage years acting at Greenwich Young People’s Theatre. She lives in London with her husband (Photo Credit: Hayley Madden). 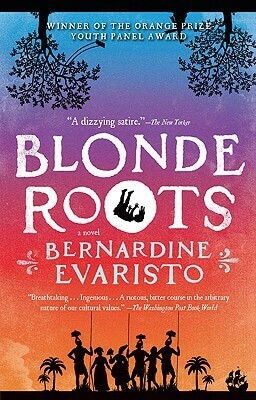 Tell us how much you like Bernardine Evaristo.